Almost 20 years after the 30% subsidy for private health insurance was introduced, premiums continue to rise every year. This comes at a cost to the federal budget – which was forecast at A$6.5 billion in the 2016 federal budget from the subsidy alone. Meanwhile, consumers continue to view private health insurance as poor value for money. It would be sensible for the government to face evidence the subsidy is bad and costly policy, as health bureaucrats and commentators predicted long ago. Why was private cover subsidised? The 30% subsidy for private health insurance premiums was introduced in 1999, driven more by media coverage than evidence. 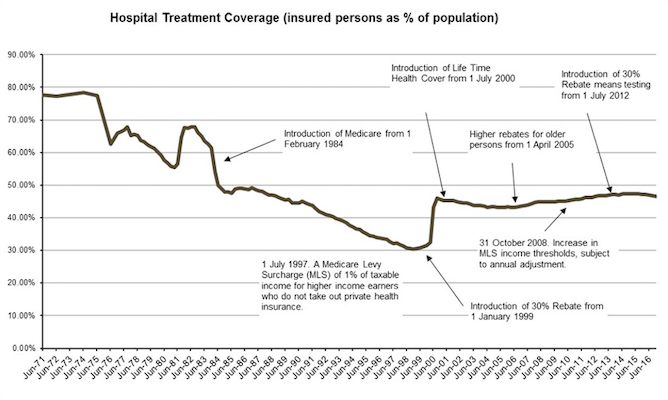 Following Medicare’s introduction in 1984, private health coverage had fallen from about 50% of the population in 1985 to just more than 30% in 1998. The media portrayed this decline as a death spiral that would put unbearable pressure on public hospitals. The public system would no longer be sustainable, the narrative went, as healthy people dropped their private insurance while a pool of sick older individuals with high hospital needs flooded the system. Evidence for this narrative was flimsy at best, and largely anecdotal. Later analysis demonstrated the insured population was actually a healthier (and richer) subgroup. So, healthier people were maintaining cover, while sicker individuals still relied on the public hospital system. Yet health ministers under both Labor and Liberal governments became champions of the policy to subsidise private cover. Michael Wooldridge, as health minister in the Howard government between 1996 and 2000, introduced a 30% premium subsidy to those already insured and new entrants. The subsidy was accompanied by a Medicare Levy Surcharge of 1% of taxable income for higher-income earners (singles with income above A$50,000 and couples above A$100,000) without private cover. When evidence on private cover emerged, it revealed that the 30% subsidy had a negligible impact on declining levels of coverage. Around 70% of the population preferred to rely on the public system. Yet the government didn’t question the subsidy, which was already costing A$2.1 billion in 2000-01. Instead it further propped up the private health sector by introducing the lifetime health cover (LHC) policy in 2001. This was a financial loading that increased by 2% for each year the cover owner was older than 30. It was payable in addition to the base rate premium for any private health insurance hospital cover. Those who purchased before the strict deadline of July 1 avoided the age loading irrespective of their age at entry. After the deadline, only those aged 30 or younger could avoid the loading. Again the media had a major role. The government funded an advertising blitz across print and electronic media – the Run for Cover campaign – in the lead-up to the deadline in July 2000. Just days before the deadline, private insurance coverage jumped from 30% to about 45% of the population. Subsequent evidence demonstrated the 50% increase was driven by the scare campaign, not the premiums. Wooldridge was confident there would be downward pressure on premiums because, under LHC, the pool of insured people were younger, healthier and less likely to make claims on their insurance. But premiums did not fall. Average private insurance benefits for a hospital episode increased. This was driven by a combination of higher medical fees per service and more services per day in hospital. What about easing pressure on public hospitals? While 50% more people had private cover by the end of 2000, public hospitals were largely unaffected. Surgery waiting times remained steady. 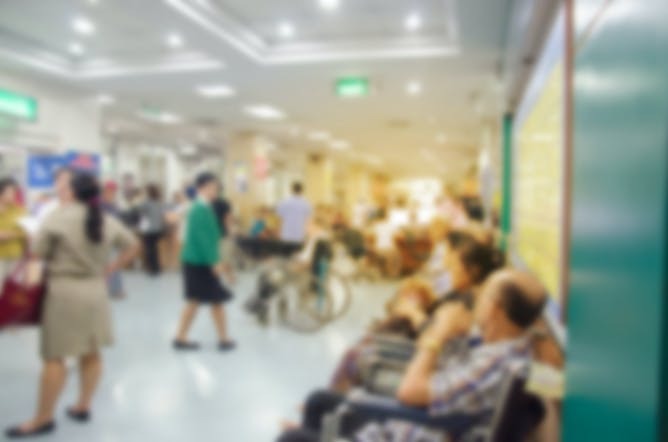 There were long waits for elective procedures like cataract surgery and knee and hip replacements – as before lifetime health cover was introduced. For most people, the choice of hospital does not depend solely on private cover, and young adults make few claims. Those who took up private health insurance for financial reasons, such as to avoid the Medicare Levy Surcharge, continued to use the public system much as before. Only a small percentage of the population report they are motivated to buy private hospital cover because they anticipate high health needs. There is considerable churning, particularly as the young drop their cover. But others approaching the LHC age penalty continue to join, again with media encouragement. 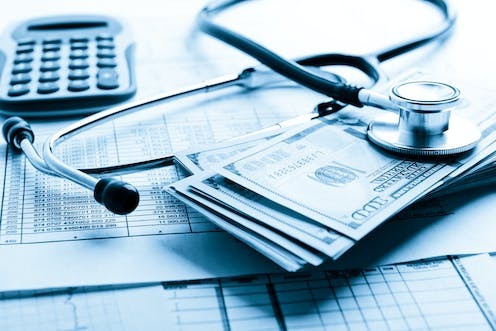 Promotion of private cover by the funds focus on extras (renamed “general”) cover (such as dental, optical and chiropractic services) rather than private hospital cover. The advertising focus is also on younger adults, a group unlikely to claim much in hospital benefits, but more likely to claim for dental, optical and other extras. But extras cover is more profitable for the funds than hospital cover. For most people, losses exceed benefits. Almost all people with hospital cover combine it with extras. Yet the government subsidy is applied to both hospital and extras cover. The level of private health coverage remains high; premiums continue to grow driven by higher fees, more services and technology costs; and the budget cost of the subsidy increases with premiums. Insurers claim they cannot control health costs, and the state of the public hospital system is much as before. Restoring the budget to surplus supports cutting the subsidy, but it seems the political realities place this in the too-hard basket for both government and opposition. Several changes suggest some ambivalence about the policy from government. Indexation of the rate of subsidy was modified in 2014 and the level of subsidy was income-tested. The effect is to slowly reduce the cost to the public purse. In addition, the Medicare Levy Surcharge was increased for those on higher incomes, and the LHC loading removed for people who had paid it for ten consecutive years. This was because it was discouraging private cover take-up by older and uninsured consumers. Some extras items (gym memberships, running shoes) have been removed, and subsidies for natural therapies have been questioned. Removing the subsidy from extras cover would be a positive move, with significant budget implications. But the case is also clear for going further. While it has been possible to remove subsidies from the car industry (for example), with 45% of the population having private health insurance, removing the flawed subsidy is proving a political challenge. Elizabeth Savage has received research funding from the Australian Research Council and the National Health and Medical Research Council. She has also undertaken commissioned research for the Australian Department of Health and Ageing.